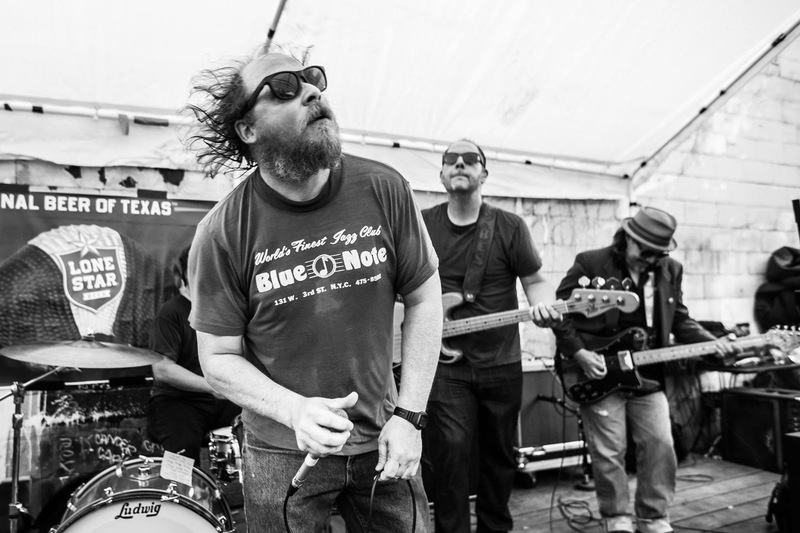 The band plays a handful of NYC and Austin area shows this month in support of the album. Please see dates below. 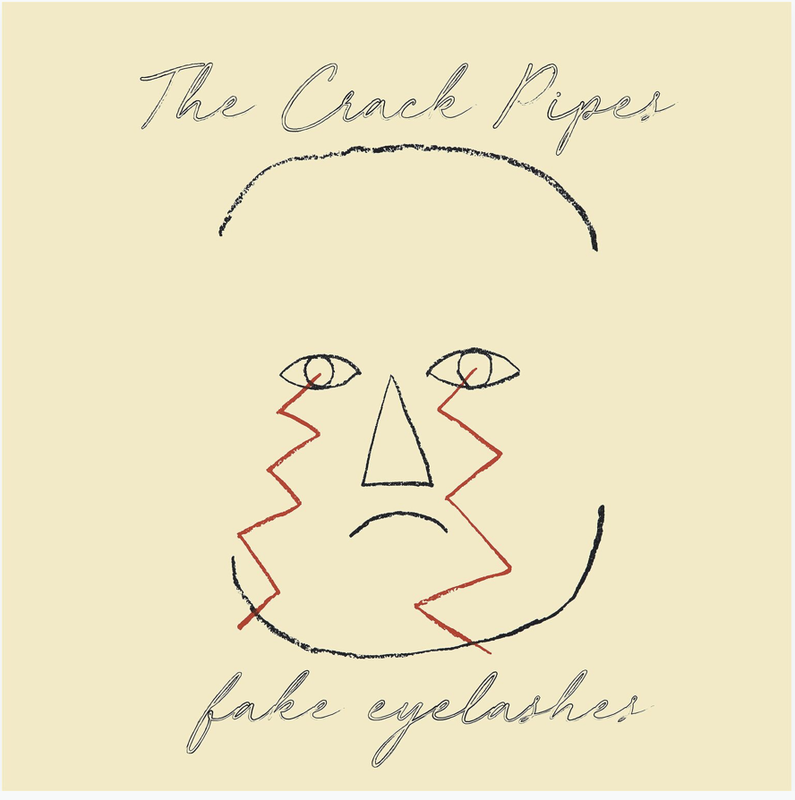 Fake Eyelashes is the band's first new album since 2007's Beauty School (Emperor Jones, reissued in 2017 on Super Secret Records), and it will be released on Austin's Super Secret Records. It picks up right where band left off, carrying the torch for great, under the radar rock 'n' soul. Much like underground lifers like Dead Moon or The Flamin' Groovies the band keeps marching to its own unique beat bucking the current trends and tropes of contemporary music. Veterans of the late-90s early 2000s garage wave The Crack Pipes have remained active in the vibrant Austin club scene overcoming boomtown venue closures, failed labels, the loss due to fire of their studio home base (this is the first album not recorded at Sweatbox Studios) and guitarist BillySteve's cancer diagnosis in 2007. The first batch of songs for Fake Eyelashes started to take shape in those chaotic years with the final numbers composed earlier this year. The influences range from noise rock icons like Gun Club and Grant Hart to modern garage rock acts Viva L'American Death Ray Music, Reigning Sound, The Golden Boys and back to mid-60s groove and R&B like The Grassroots, T.K. Hulin, Johnny Rivers, Tommy James and then off into the funky kraut rock territory of Miles Davis and Traffic...and while that may sound over the top and the record may sound more polished than past endeavors the band claims that if anything, after Beauty School, this is a back to basics record. Heading into the Estuary Recording Facility with engineer Chico Jones (who has recorded all of the Churchwood records to date) the band, which still maintains the original line up (Ray Colgan-vocals, Mike Corwin-drums, BillySteve Korpi-guitars, Nick Moulos-bass, Coby Cardosa-keys), approached this round of songs with an eye on advancing their command of composition and focusing on the performance as a core unit. Hence, the role of outside musicians was limited to just four songs: Chad Nichols (Enduro,The Damn Times,The Transgressors) on the title track, Milaka Falk (Ro-Tel & The Hot Tomatoes) backing vocals on the Del Shannon/Roy Orbison inspired "Sea of Beverly," Austin organ legend Riley Osbourn overdriving the hammond organ on "Sha-Zam," and the avant-garde saxophone freak out on "Giraffe" by Mark Tonucci (The Gospel Truth, Art Acevedo). 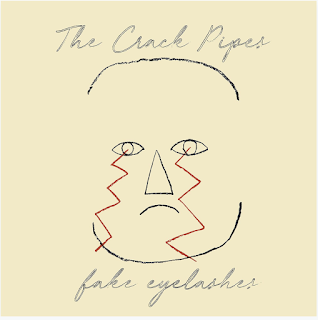 Fake Eyelashes will be available on LP, CD and download on October 19th, 2018 via Super Secret Records. Pre-orders HERE.